Gravity Property Solutions Inc. is a professional furnace and duct cleaning company which was founded by a group of dedicated individuals who are passionate about their job and determined to give you nothing but the best in furnace and air duct cleaning services. 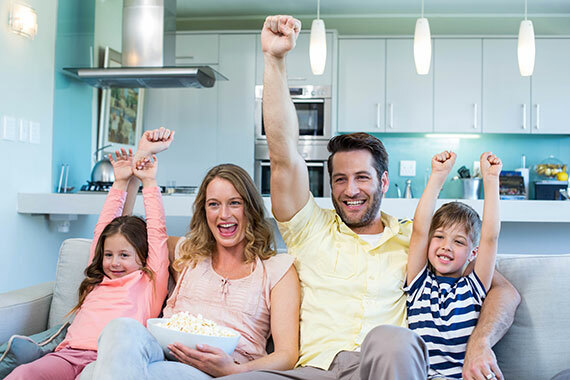 Whether you are in the City of Ottawa or in the surrounding areas, we will reach out to you in order to provide you with the best furnace and duct cleaning services. We have the most advanced and state-of-the-art tools to provide you with hassle free and quality services at an affordable price. Our company is uniquely equipped with advanced systems to exceptionally deliver quality services to meet your needs. With the most affordable and reliable services, you can rest assured that you get premium service without hurting your budget. We are a fully bonded and insured company with a team of certified and licensed technicians who offer quality services, and are also sensitive to customer needs. Why Gravity Furnace and Duct Cleaning? There are many reasons why you should contact us when you need residential and commercial furnace and air duct cleaning services. 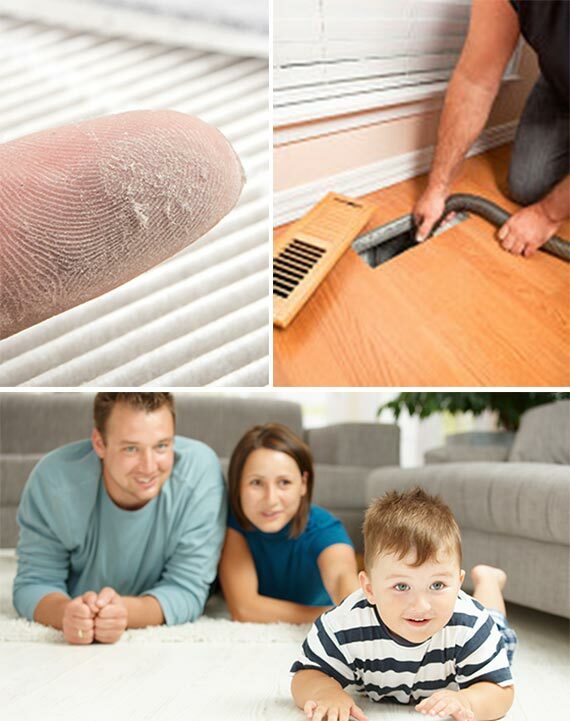 Our expert and competent technicians will professionally clean your furnace, dryer vent, registers, and air duct vents. We come with our powerful truck mounted system for every job. We are uniquely equipped with state-of-the-art technology and equipment, which is exclusively customized and designed to provide quality services. Our portable system ensures that “hard-to-reach” places in your home or commercial properties are not left unattended to. Our technicians are highly trained to handle HVAC systems and hold a number of HVAC related trade certifications and licenses. We can assure you of peace of mind service; our cameras will show you pictures of your ducts before and after. We offer discounted packages for groups and neighbours for same-day service. We know you hate surprises. For this reason, we work on a fixed price basis. We close on our pricing and then we do not increase it, even if we have some accommodations to be made at your location. We offer free estimates and quotes for your projects. * Within the 90-day period, if you are not satisfied with the quality of our work, we will carry out one free service for you. Certain conditions may apply.